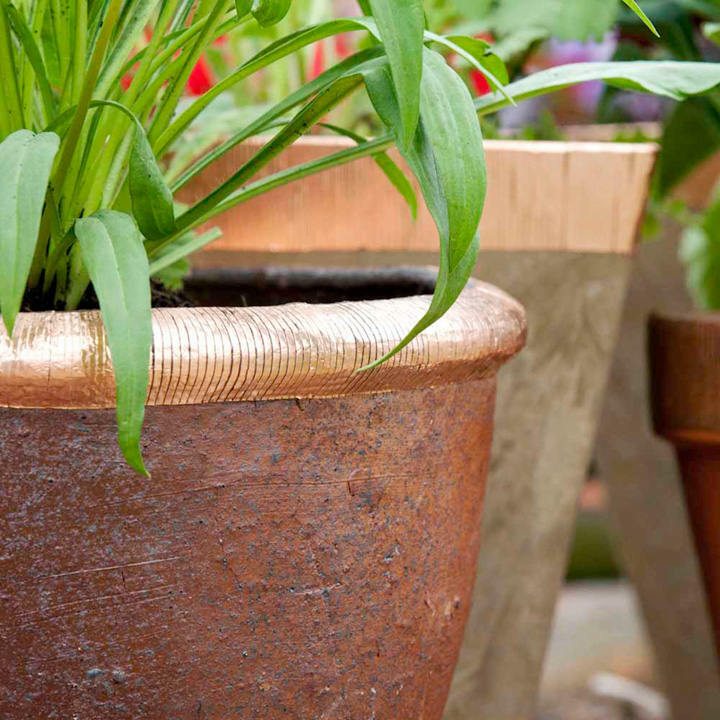 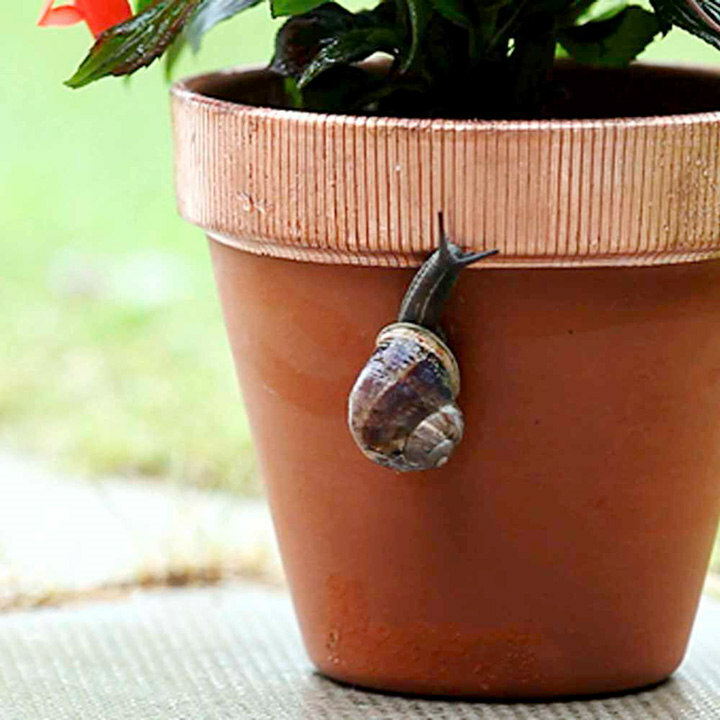 Our flexi copper tape forms a barrier around the outside of pots and raised beds that not only stops slugs and snails in their tracks but also, being wider and more decorative than traditional copper tape, enhances the beauty of your planters! 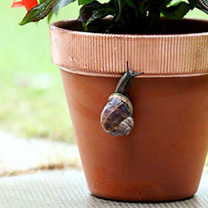 Easy to apply, even to uneven surfaces. Length 4m (13'), width 38mm (1½").